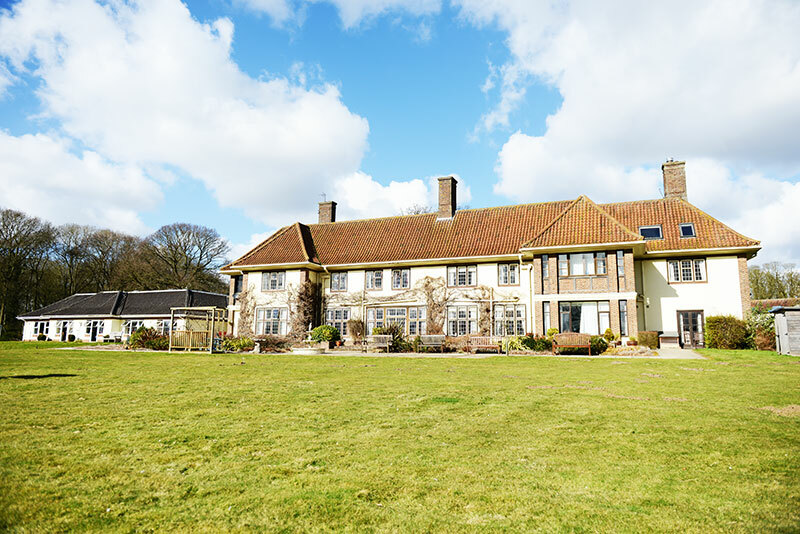 Five generations have come together as the newest member of the family was introduced to one of the oldest. 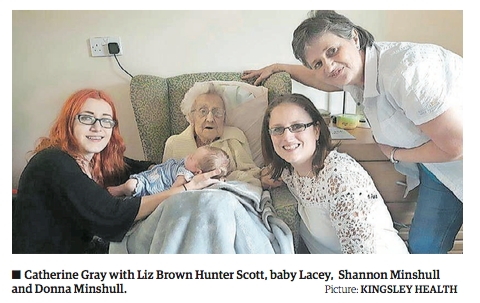 Seven-month-old Lacey Minshull visited her 92-year-old great great great aunt, Catherine better known as Bette Gray at the Oaklands care home in Scole, near Diss. 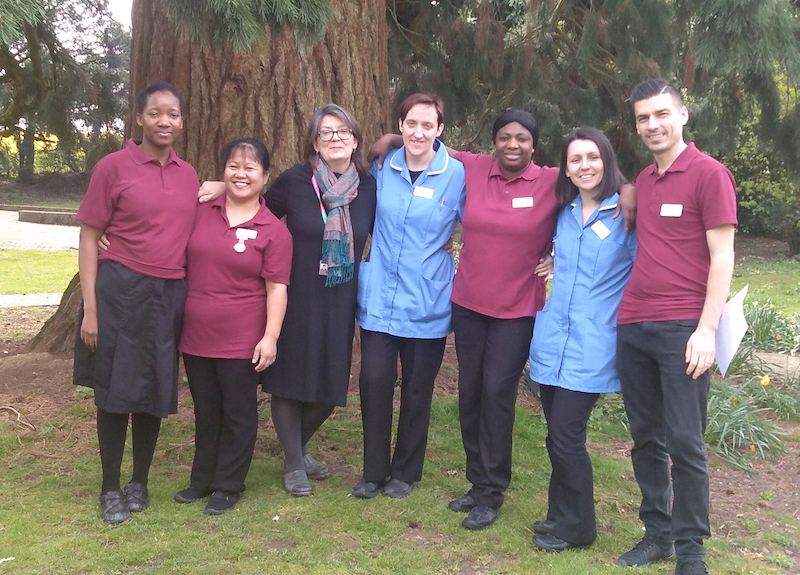 The chefs at Brooke House retirement home in Brooke have been cooking up a surprise for their residents who have difficulty swallowing. 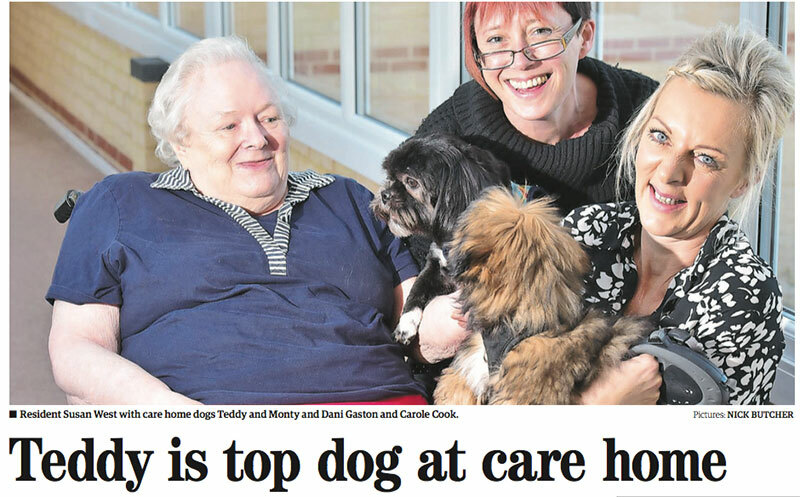 The problem, sometimes experienced by people living with dementia, means food has to be liquidised to prevent choking, often making meals look bland and unappetising. Ken Cole and his wife Jeni may be living 10,000 miles apart but modern communications technology is helping to keep their love alive. 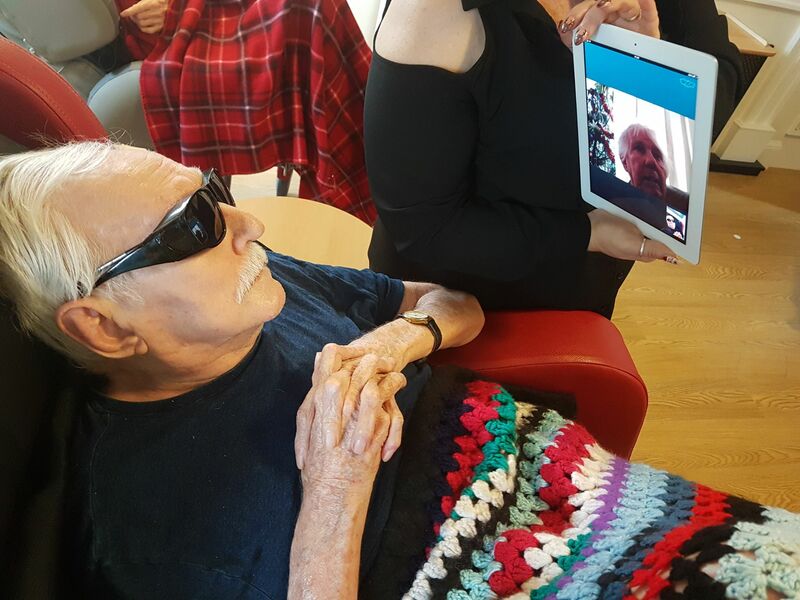 For Mr Cole, 80, a resident of Highcliffe nursing home, in Highcliffe, the highlight of his Christmas Day was not the Queen’s Christmas message or the festivities laid on by staff, it was a Skype call made by Jeni from her home in Mackay, Queensland. A POULTRY farmer who became a military messenger when war broke out will celebrate his 100th birthday this month. 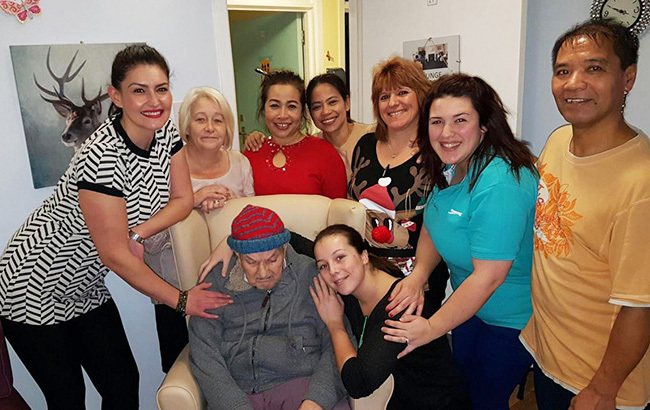 Alec Brown, who lives at Highcliffe Nursing Home, will be joined by family members and fellow residents to mark the occasion on December 27.